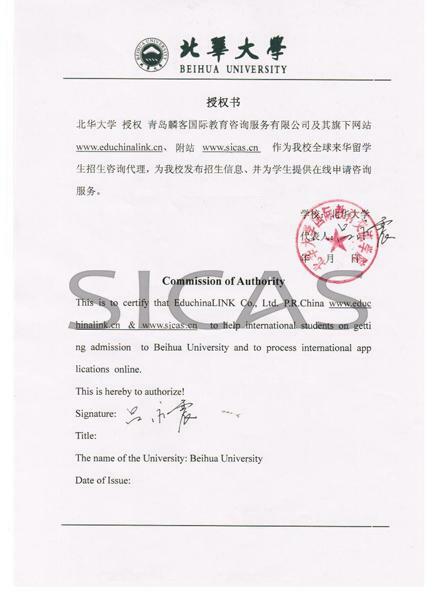 Beihua University is a province-owned comprehensive university whose scope is the most extensive one.It is situated in the Rime Metropolis and Charming City --- Jilin. Beihua University is located in Jilin, a city known as " the city of rime". It is under the direct jurisdiction of Ministry of Education in China. Besides Mechanics and Chinese Language, BHU also provides English-taught MBBS (Clinical Medicine). What's more, BHU has established great relationship with more than ten countries and 38 universities from USA, England, Parstain and Japan, etc. Please come to BHU to enjoy your study in China and enjoy the beauty of natural scenery.